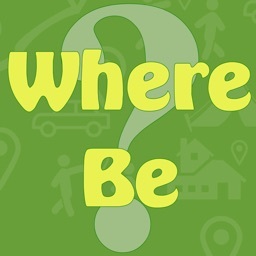 "Where Was I" is an app for outdoorsman or anyone who needs to find there way back to a specific place. 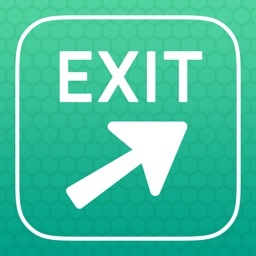 It allows you to save a place or a path on the map so you can find your way back again. 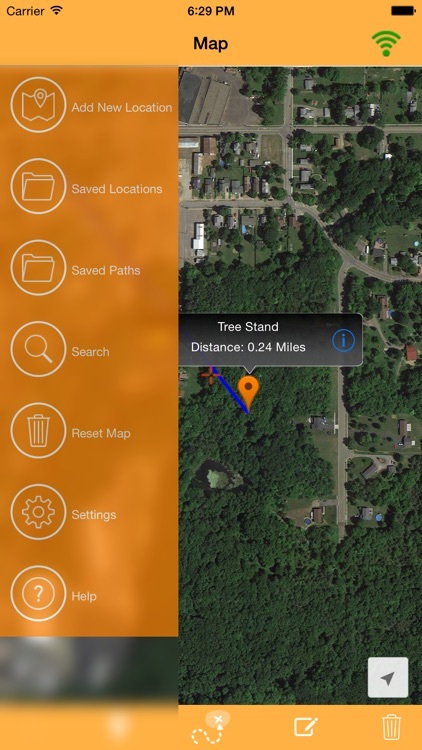 Never have to wonder around in the dark trying to find your tree stand or that favorite fishing spot again. 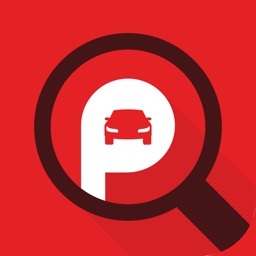 Always find your car at the airport. 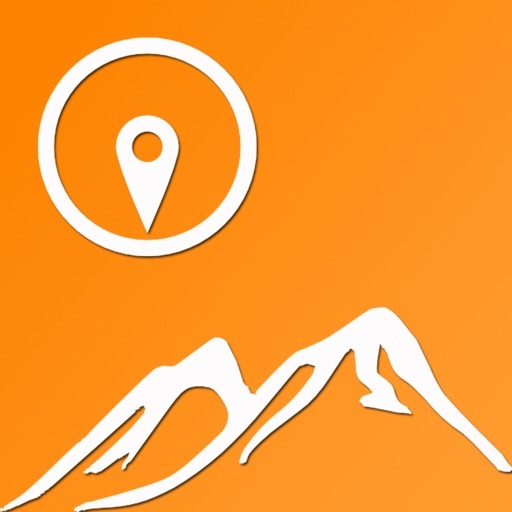 Great for Hunting, Hiking, Fishermen, Finding your car or anytime you need to find your way back to a location. 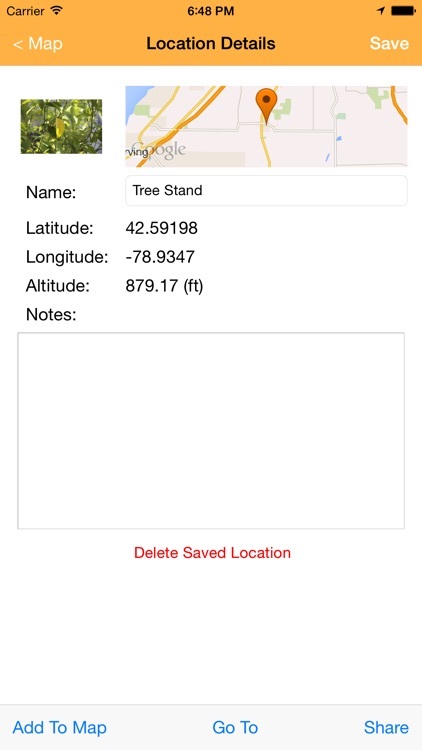 Save locations with a photo and notes. Shows distance to your destination. 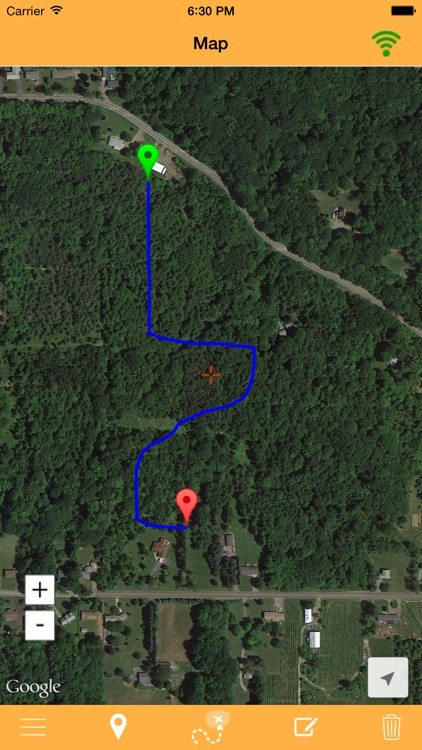 Drawing feature allows to to draw a path on the map and save it or send it to a friend. 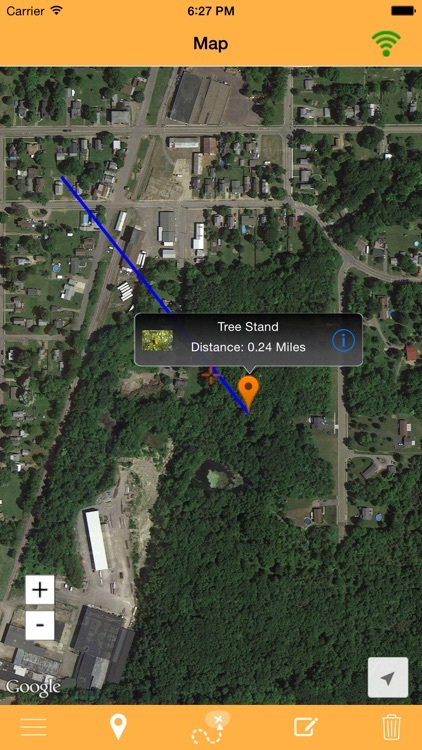 Tracking feature allows you to track your path so you can take the same route on your way back. 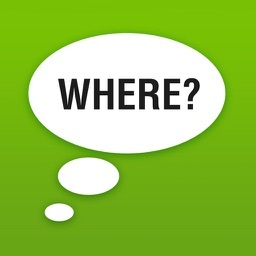 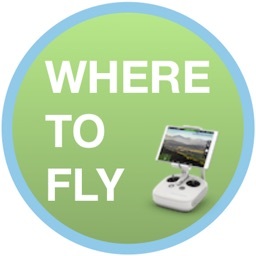 Share your paths with other users of Where Was I by email, AirDrop, or Messaging. 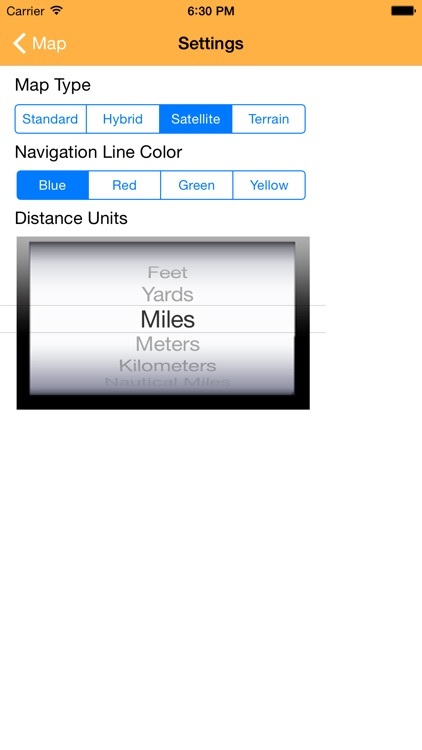 Select distances in feet, miles, meters, kilometers, or nautical miles.